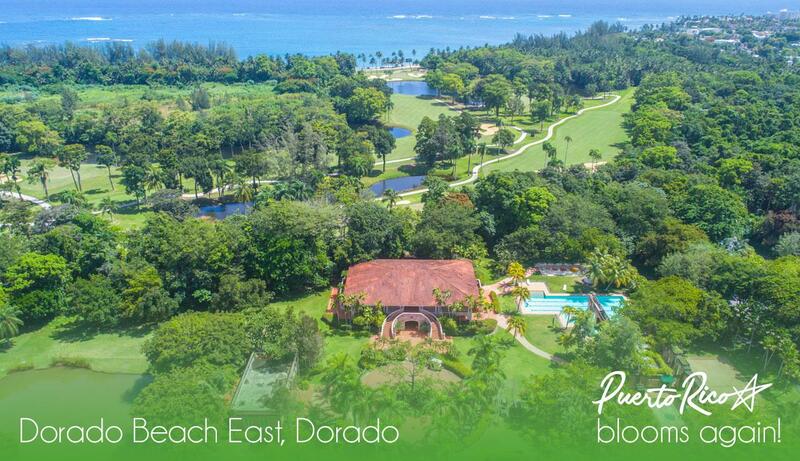 Bathrooms: 3 "plus 1 half"
Top of the line Home at Dorado Beach East! 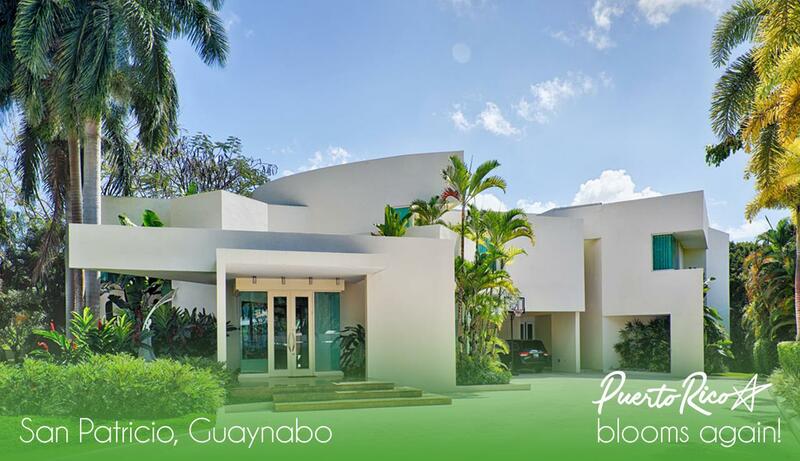 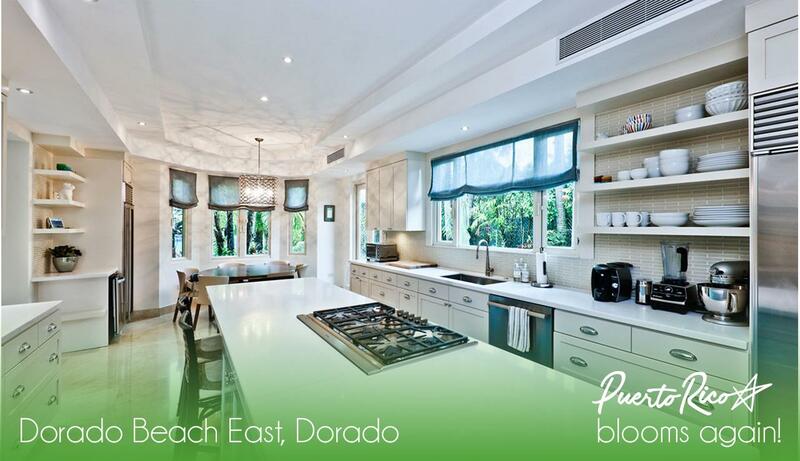 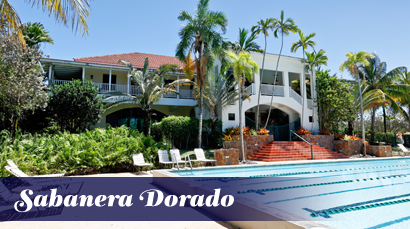 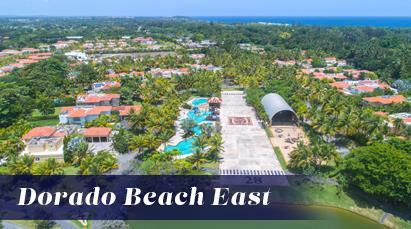 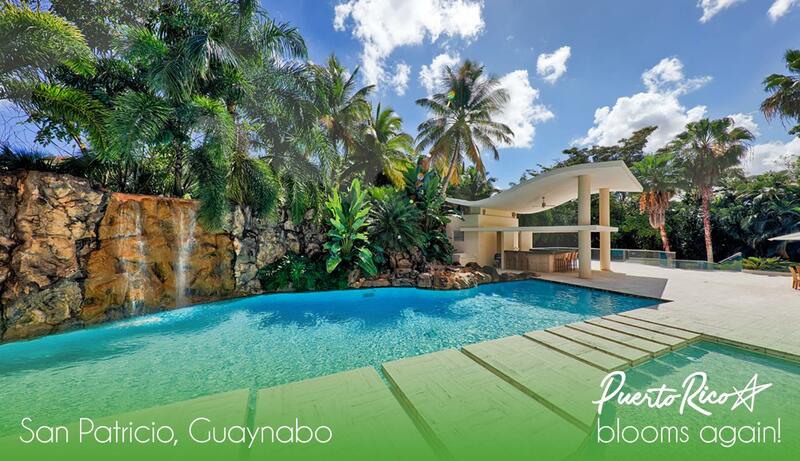 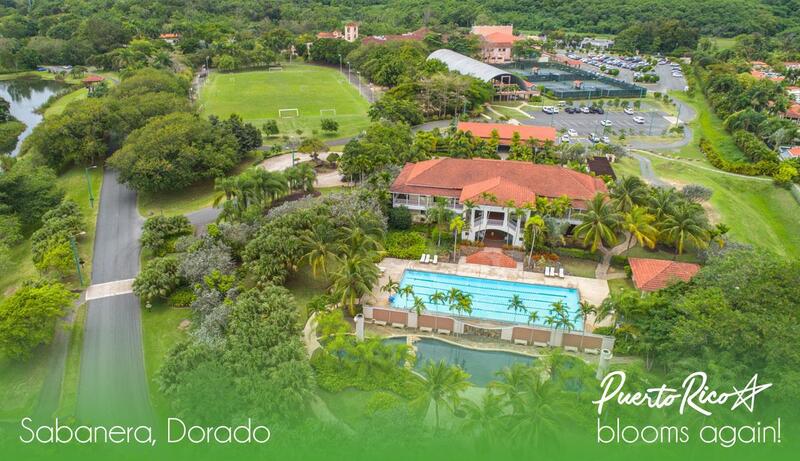 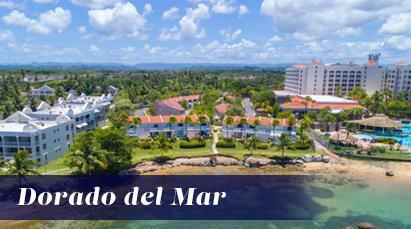 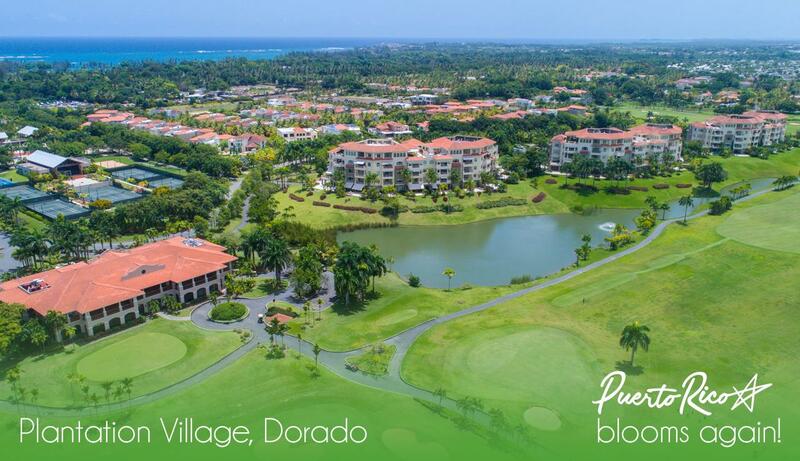 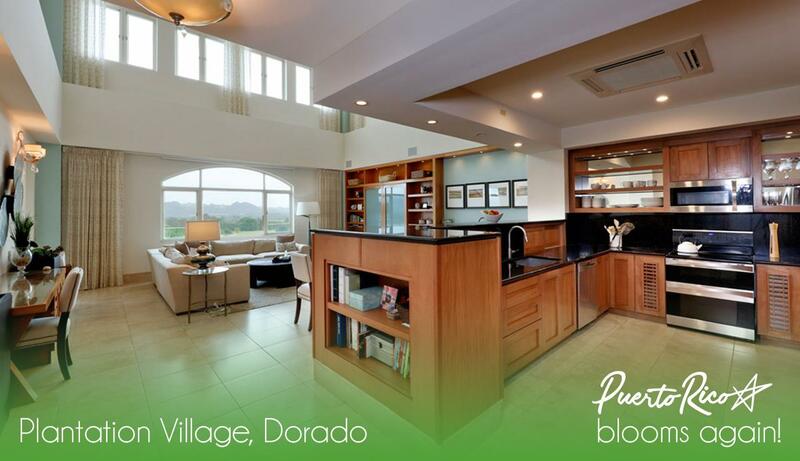 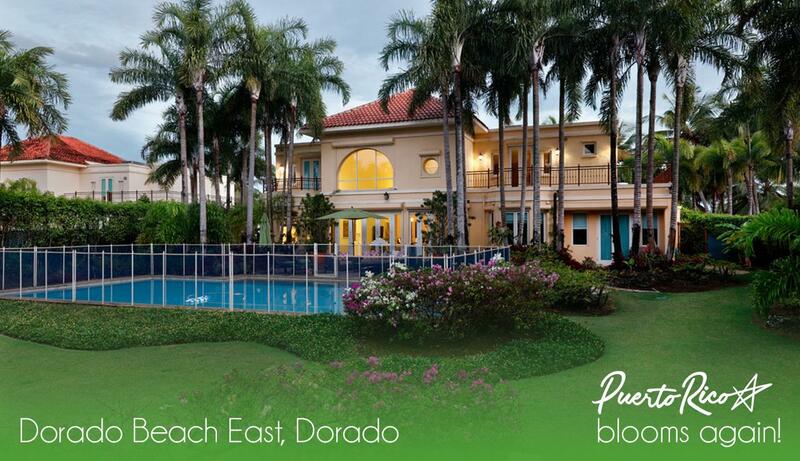 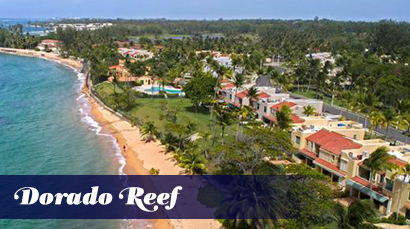 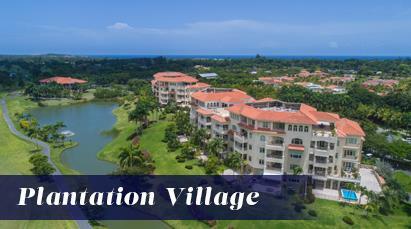 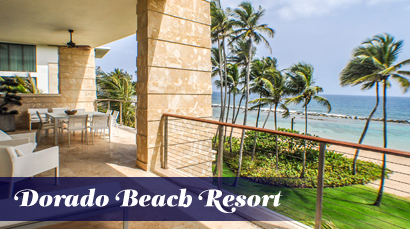 Spectacular home at Dorado Beach East with the best accommodations to make your vacations unforgettable! 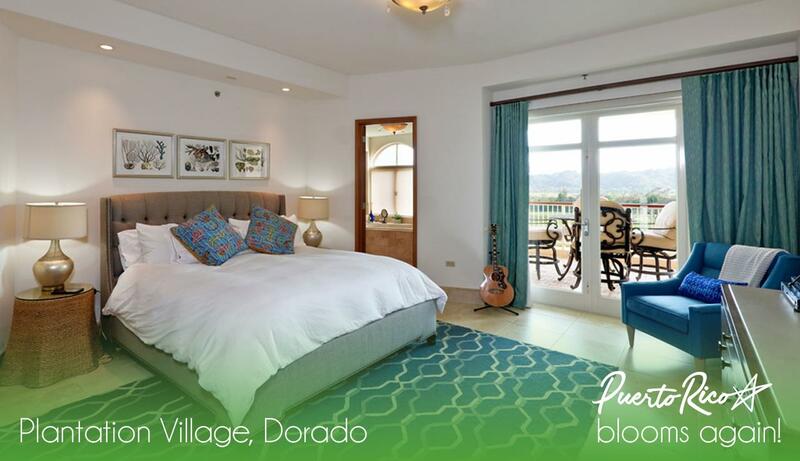 It features: 3 bedrooms (1 downstairs, 1 with private terrace), each with its own bathroom plus half bathroom for visitors, modern kitchen with top of the line appliances, equipped family room, terrace, gazebo with kitchen area, swimming pool and more.